Once I saw this ad video of Byron Bay Threads, I immediately loved it and decided to share it with you guys. I love the video editing and it seems to depict how easy and simple it is to shop at their store. 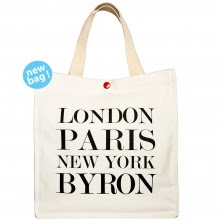 Byron Bay Threads is an Australian online clothing store who open their doors not to Australia only, but worldwide too! After watching the video I went to visit their website and found out that they offer many clothing selections at their store. 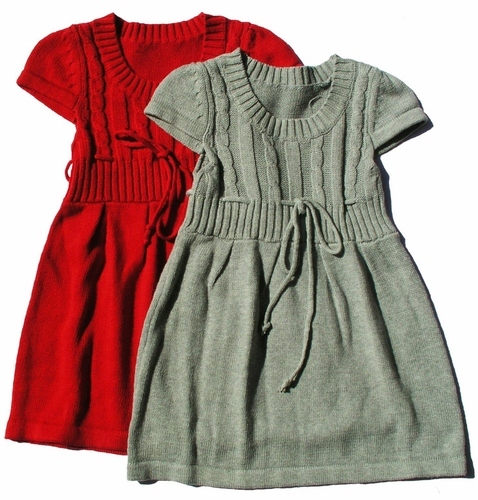 You can find womens online clothing as well as childrens online clothing and mens clothing too (!) under one webstore. Each of the selection has many styles to choose from. After browsing their site for a while I found several items that I love on the womens section as well as the little girls section. Oh and they are currently offering Free Shipping for orders over $100 too !